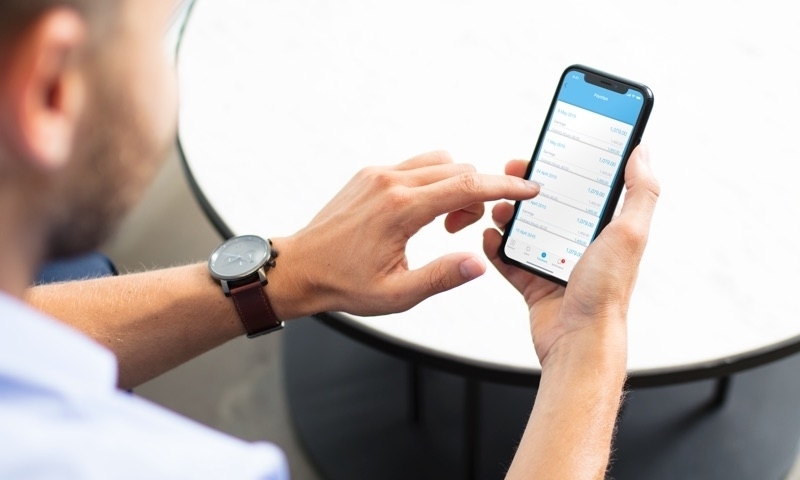 If you manage payroll in the UK you can now use payroll to pay, and collect tax on employee benefits such as private medical and dental insurance, subscriptions and employee uniforms using Xero Payroll. 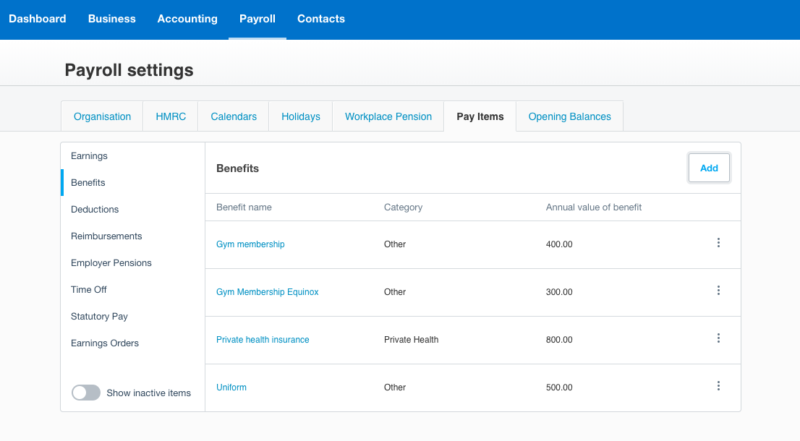 You can use Xero to payroll all Benefits in Kind allowed by HMRC except for those related to company cars, which we hope to release later this year. 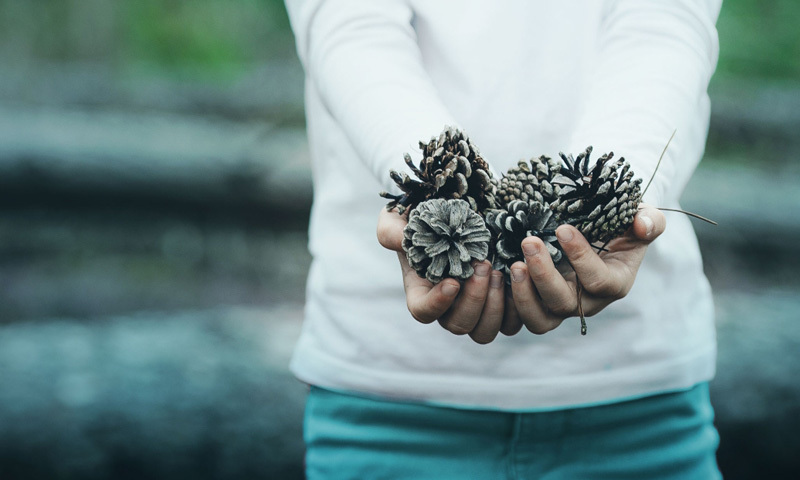 In order to use this service in the upcoming tax year, you must register with HMRC before 6 April 2019, and then set up benefits for payrolling in Xero. 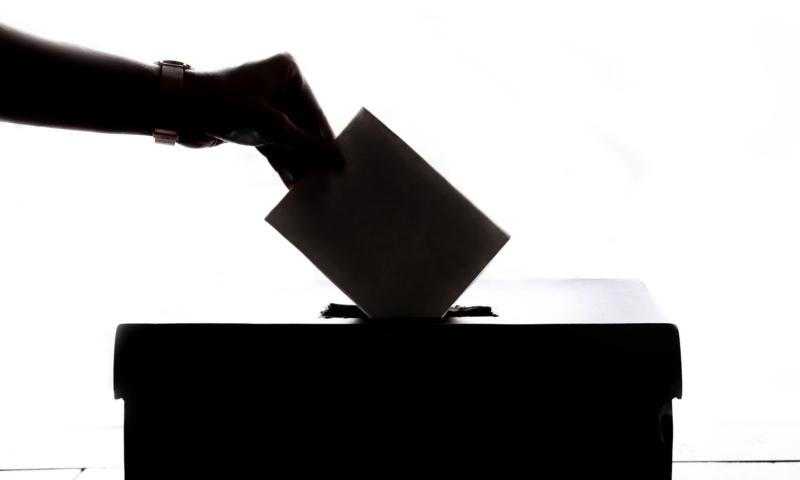 If prompted, confirm you’ve registered with HMRC for payrolling of benefits. In Payroll settings, go to the Pay Items section and select Benefits. Then click Add to create a new benefit pay item. Go to the Employees page, click an employee’s name, then select the Pay Template tab. 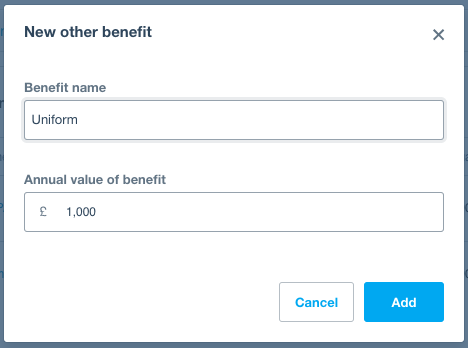 Under Benefits, click Add New Benefit, then select a benefit to add for the employee. 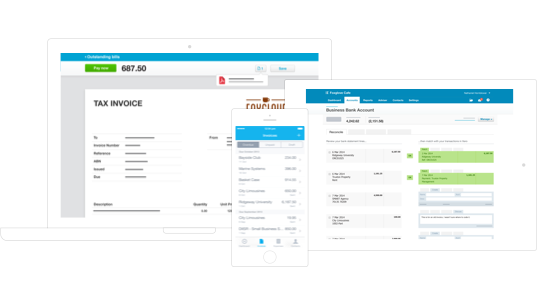 Just process your pay run as usual, and Xero will automatically calculate the correct benefit charges and deductions for the pay period. You’ll see the benefits and relevant tax as you process your pay run. Your employees will see a breakdown of their benefits on their payslip. 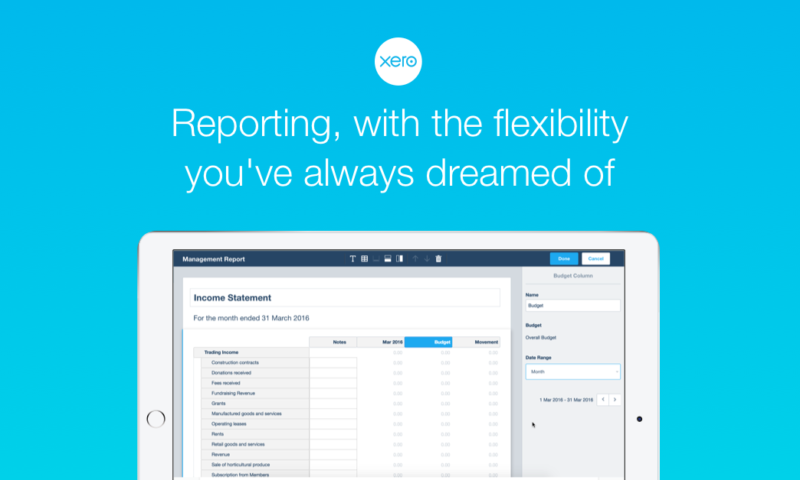 Small businesses can try Xero Payroll for free during their trial or in the Xero demo company. 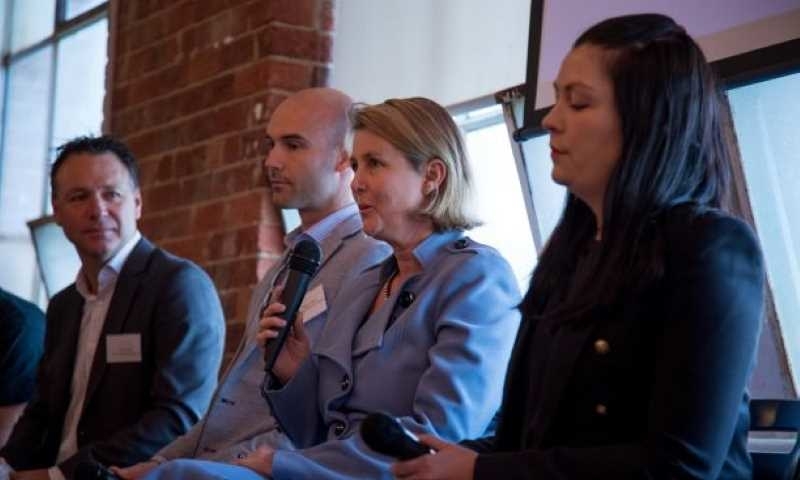 You can also find out more about Xero Payroll here. 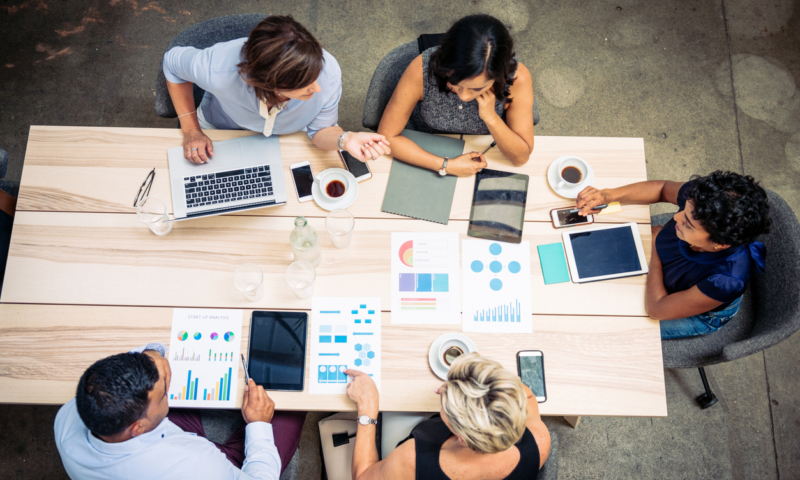 If you’re an accountant or bookkeeper, you can visit our dedicated payroll page for practices and download the payroll toolkit which helps you understand how payroll services fit within your service offering and how to work with your clients. 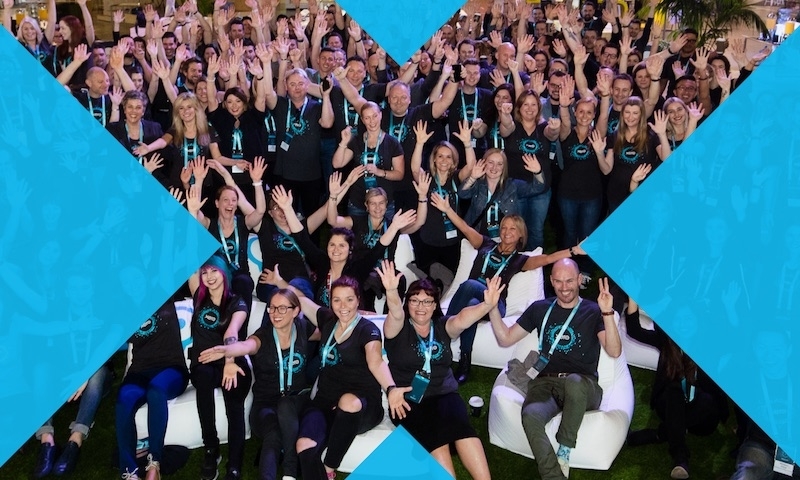 And if you’re a Xero payroll administrator, get fully up to speed with Xero Payroll certification.